It’s not just because half the trees and plants across the landscape are now dead and brown, looking more like bare nerve endings protruding from the ground than blossoming flora. 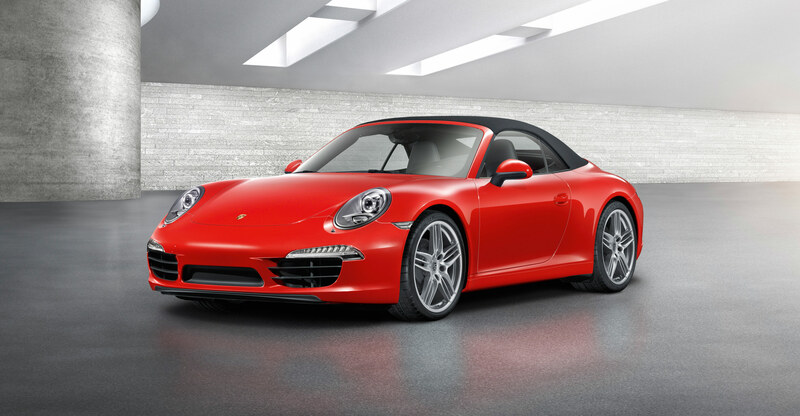 It’s not just because Christmas has come and gone and yet again Santa did not see fit to deliver my red Carrera 911. And it’s not just because the Dallas Cowboys again found new and innovative ways to underperform their way right out of the playoff picture for another season. 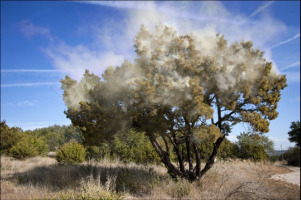 No, the principal reason I hate this time of year is because of the frenetic over-pollinating behavior of the Central Texas area’s most evil living thing—the lovely juniper bush, or Juniperus ashei, as the ancient Latin allergy sufferers called it. As afflictions go, cedar fever ranks somewhere near the bubonic plague or the heartbreak of psoriasis in my book. It’s not even labeled correctly; it should be called juniper fever, but I guess that doesn’t have the right ring to it. I used to wonder why I never really took to gin as a cocktail ingredient—now I suppose I know. Gin’s chief ingredient—juniper juice—is my arch enemy. Every January, like clockwork, 93.7 percent of my days are filled with sneezing, itching, running, snorting, wiping, weeping, draining misery. My eyes mutate into puffy, sightless slits. My nose becomes a fleshy faucet. 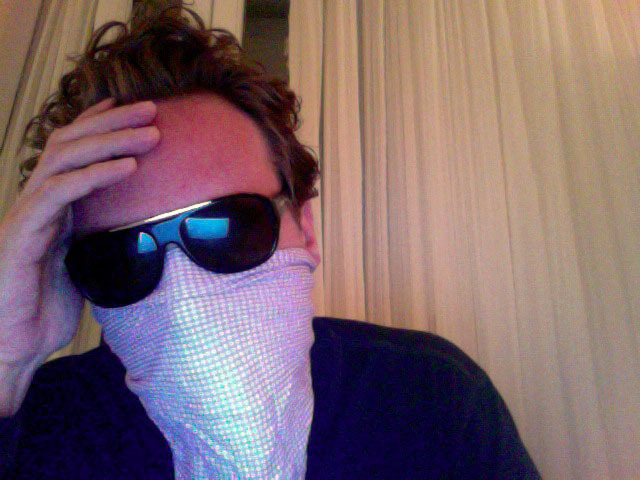 Until I receive my annual double-shot in the posterior, by which I am pumped full of enough steroids to win at least a couple Tours de France, I have the unhappy choice of either sequestering myself indoors like a hanky-clutching bubble boy or ingesting enough decongestants to tranquilize a sperm whale. Snotty or sleepy—those are my alternatives. Yes, when you see me wearing the facial covering primarily used by bird flu victims and bank robbers, you know it’s cedar fever season. I really hate this time of year. The weather guys aren’t much help, either. They seem to take particular delight in pointing out every year how the insidious explosions of lime-colored pollen dust created by these evil evergreens can be seen from space. Every time I hear that snide meteorological tidbit, I wish I was in space, orbiting miles high over the terrible clouds of congestion. Yes, I’d be floating weightless, drinking Tang, and laughing at the zillions of juniper spores, trying vainly to reach me. And I suppose because I’m in space, I’d be an astronaut, which would be really cool. Hey, what’s this button do? Oh, yes. Cedar fever. It’s not any fun for those around me, either. The noises I make whilst suffering from this dastardly winter devil have been likened by family, friends, and coworkers to everything from a cow pulling its hoof out of the mud to a garbage disposal attempting to grind up peanut butter. It ain’t pretty. It’s gotten so bad in recent years that I decided to petition the State Legislature for some sort of relief. As of yet, my dutiful lawmakers have failed to respond, so I have now turned to the governor’s office, looking for a proclamation outlawing juniper germination or perhaps the establishment of Planned Pollenhood or something. Unfortunately for me and those of my ilk, our governor is staunch in his right-to-rhinitis views. So I see little hope of a reprieve from the executive branch. Ooh, I said branch. Sniffle. I suppose the only way for me to find shelter from this seasonal snot storm is to move away for a couple of months out of the year. 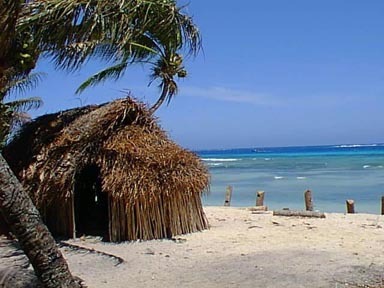 So how about this: I’m offering a trade—anyone living in Micronesia, Kaua’i, or the Sandals Resort in Negril, Jamaica, can reside rent-free for the months of January and February in my lovely Austin home if I can live in yours during the same time period. Amenities included, just please feed the dog and the kids. Knocking on juniper wood that it’s only mold and dust that gets to me. Much easier to avoid dusting than it is to avoid cedar pollen. I finally conquered my Juniper allergy by drinking raw milk (unpasteurized). I would guess that it removes ¾ of the misery, which is totally manageable for me. I theorize that the little nasties in raw milk are seen as invaders to my stomach, and all available antigens are deployed to protect the tummy. That leaves nobody to do battle at the nose and eyes, so I get the usual irritation but not much allergic reaction. I’m delighted!